The Wall Street Journal reviewed 1,450 ICO presentation and found 271 one of them show indications of being scams. Initial coin offerings are a popular and potently succesfull way for startups to fund their companies growth. They are also essentially unregulated and becoming more and more popular for scammers who create fraudulent sites based on stolen information and little else to lure unsavvy investors into giving them their money. As reported by The Wall Street Journal which performed an exhaustive study of 1,450 ICO sites and projects 271 of them have red flags indicating the project is fraudulent. These red flags include guaranteed no risk returns, extremely high percentage returns, and celebrity endorsements. Of the projects that the journal singled out as suspicious most were found using plagiarized texts, images of team members and or investors taken from stock photography banks, and in 111 cases entire sections of company white papers copy and pasted. As an example, the Journal focused on a project called Denaro, an online payment service, and its cofounder “Jeremy Boker”. The project is described in investor documents to have a “power house” team who had already raised over 8 million in funds. In fact, Mr. Boker’s photo was a stolen image and no other member of that “power house” team could be identified. Boker turns out to be Jenish Mirani, a banker in Poland who posted his picture on a personal website and was shocked to hear of its reincarnation. Still, those 271 ICO’s identified as having red flags have garnered over $ 1 billion in investors money according to a review of company statements and online transaction records performed by the WSJ. While some of the projects are still raising money others have shut down or have been frozen by the Securities Exchange Commission, the federal regulatory body which has been tasked with investigating ICOs. ICOs have come into the mainstream consciousness since the 2017 rise of Bitcoin’s price brought on an increase in cryptocurrency traders. Since 2017 the SEC estimates ICO’s have raised $12 billion in revenue. 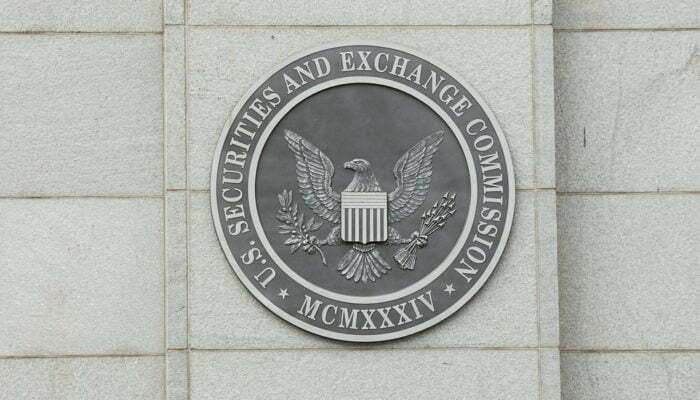 This kind of money generates a market for fraud which has lead the SEC to create a warning to investors that many ICO’s may be violating securities regulations or be outright scams. The regulatory body even launched its own fake ICO website complete with red flag promises of high returns, a line up of fake celebrity endorsements and a “power house” team of its own. The site brings users to a .gov page that explains the way ICO scams work and how to avoid losing money in the cryptocurrency market. As for Denaro, according to the WSJ article, it has reemerged as something called Pluto Coin with a similar website and an identical white paper. Even Mr. Mirani’s photo has been recycled only this time he has lost his co-founder status.